Connecting people with technology since 1989. Since 1989, ATP has been helping Nebraskans of all ages use technology for a variety of purposes at home, school, and work. 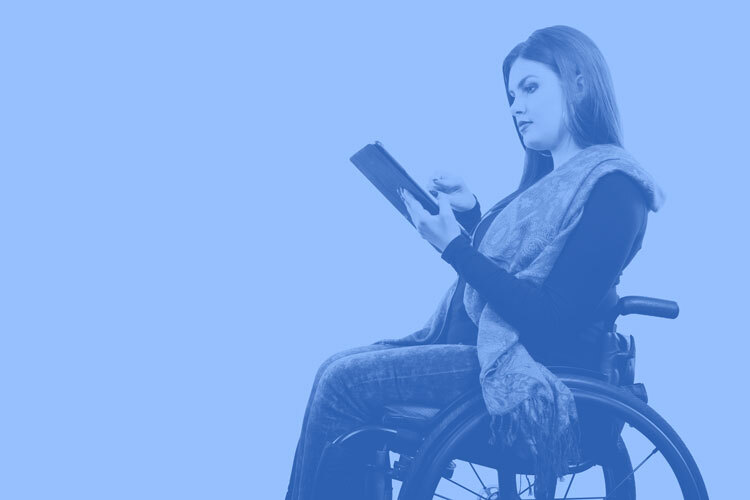 Whether you are a consumer with a disability, a family member, educator, employer, or service coordinator, we hope you will find the services and resources on our site helpful. ATP is focused on the future as we form new partnerships with government and community groups. We are expanding equipment reuse, which increases access to equipment and extends resources. Please contact me or any of my staff if we can assist you or if you have questions.